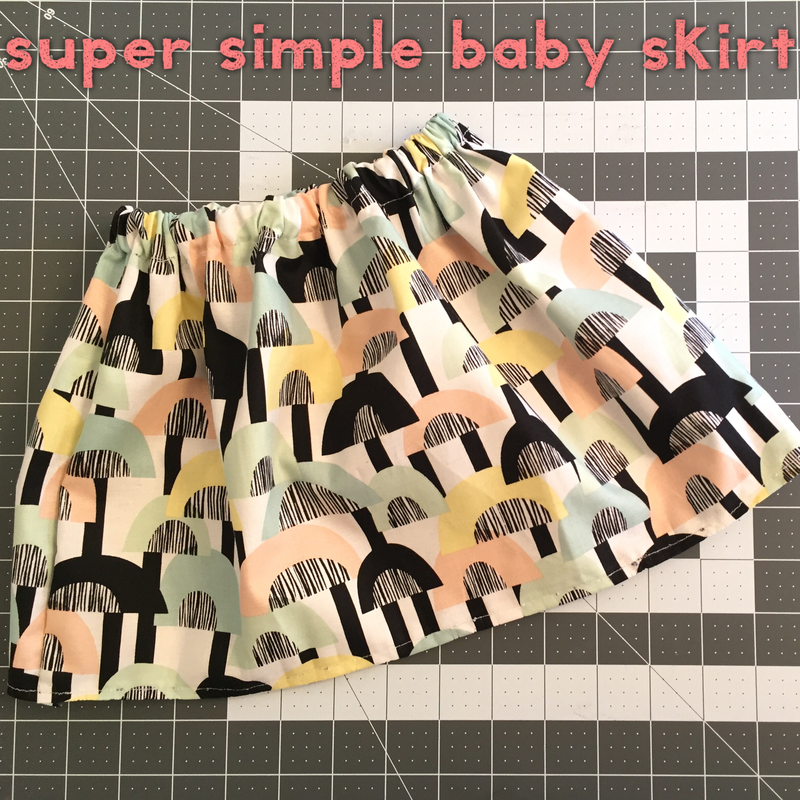 super simple baby skirt sewing project – diy | Begin Again. It's time to start something new and trust the magic of beginnings. But for those of you who are like me and look at some stuff on Etsy like maybe – just maybe – you could do that, then this post is for you. 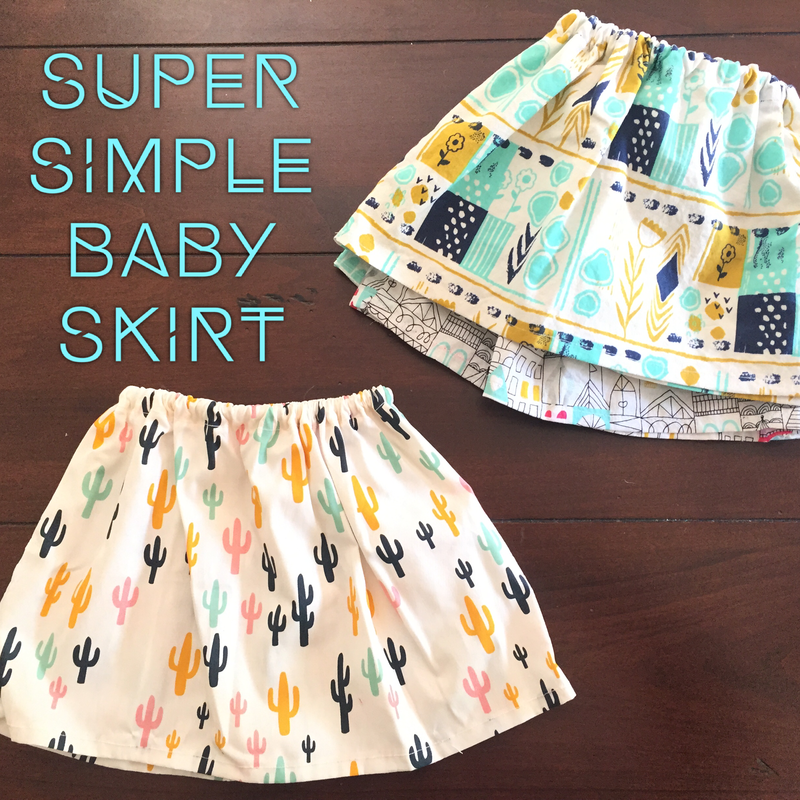 Here’s how I fumble my way through a very simple (but OMG SO CUTE) baby skirt tutorial. I found these helpful step-by-step instructions for sewing a baby skirt on Pinterest. I mostly follow her instructions, but have made small modifications here & there. For example: I like the wider, poofier look to the skirt so I cut the fabric wider and the elastic smaller for the waist. For more professional instructions, definitely go check out her site. Since there was no cut-out pattern for this tutorial, I measured the waist of another piece of baby clothing that was the size I wanted. Most of these are sized 3-6 months, based off a pair of 3-6 month shorts I already had. I measured across the shorts (8 inches), doubled that number (16 inches) and added an inch (17 inches) for the seams. For the length of the skirt, I also measured against the pair of shorts (8 inches) so I didn’t make the skirts too short. 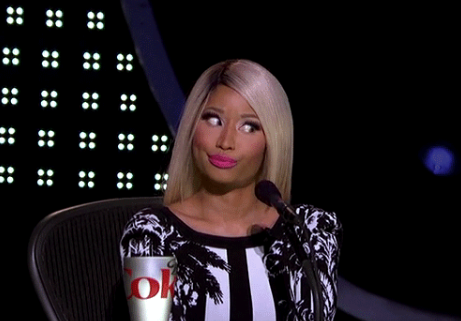 I added 3 inches onto that length (11 inches) so that I had extra material for both the waist and the hem. 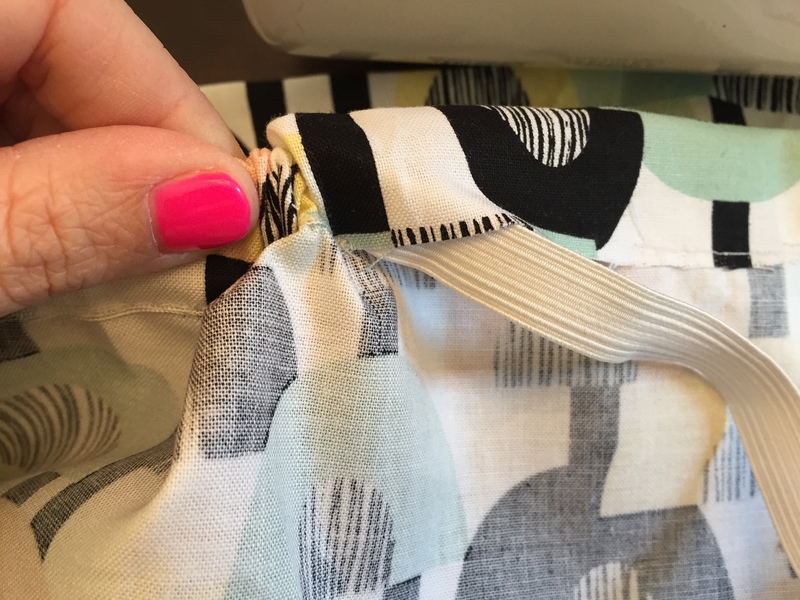 Note: If this is your first time sewing or you’re still getting the hang of it, you can add two inches for seams just to give yourself a little more room. You can always trim later. 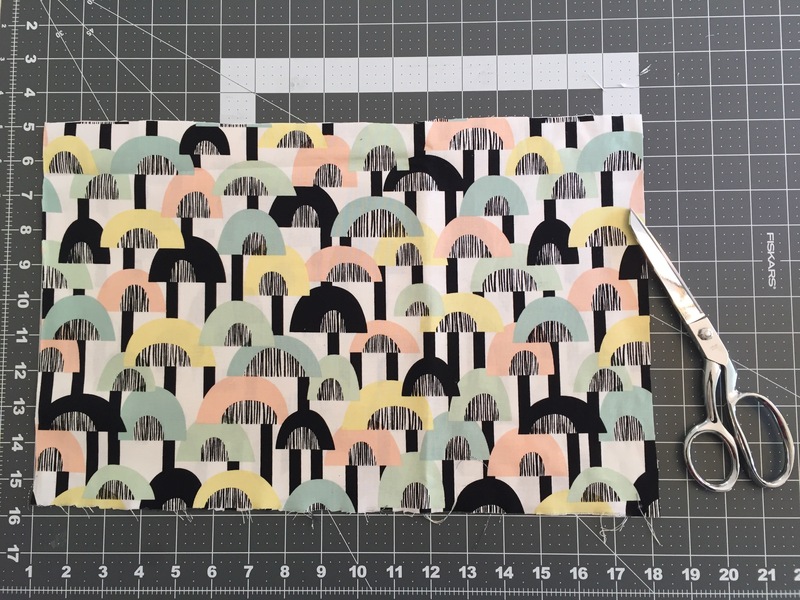 Step 1: Cut two of these 17×11 inch (or whichever size you went with) pieces of fabric. For the waist, I measured & cut a 15 inch piece of elastic and set aside. 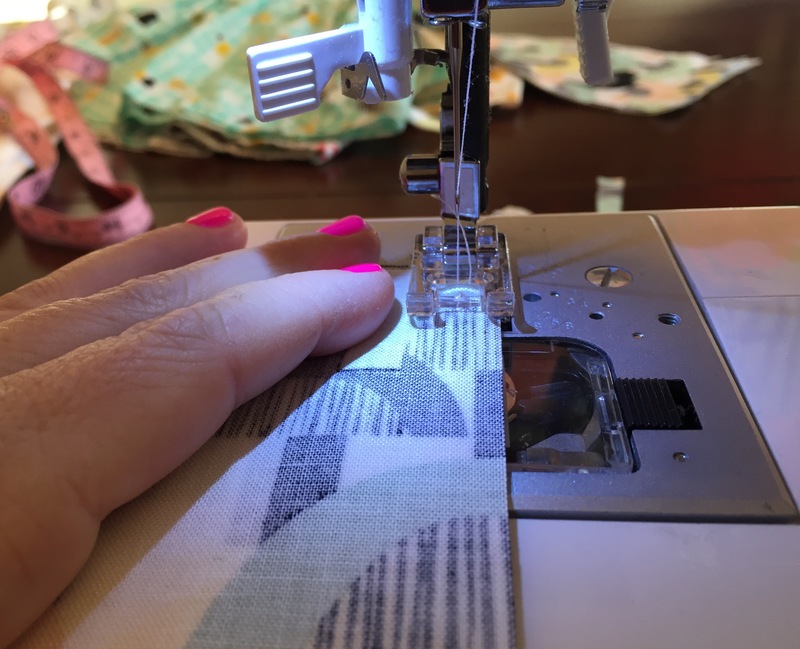 I used 1-inch elastic but you can definitely use wider elastic for a more significant looking waistband – just be sure to add another inch or so onto the length of your skirt. 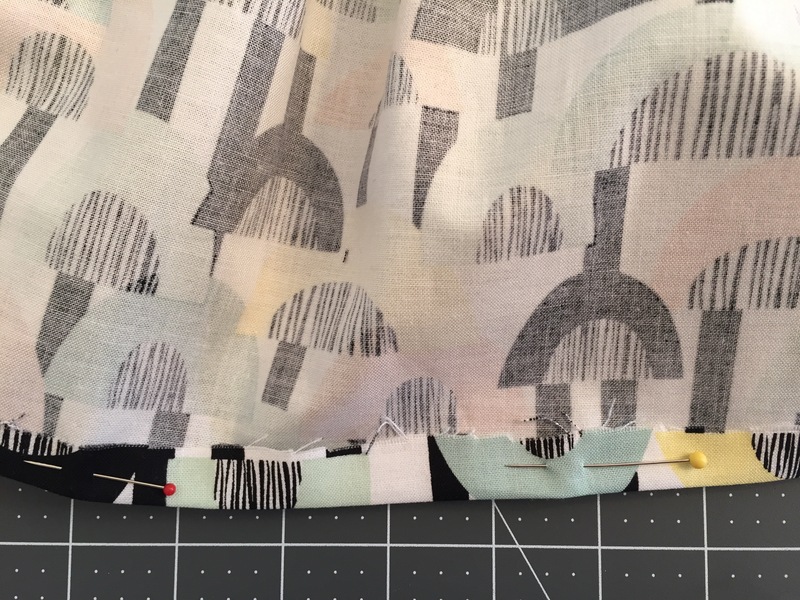 After you’ve cut your fabric to the dimensions you want, lay them on top of each other, right sides facing in toward each other. Note: if you have fabric that’s meant for one direction versus another, make sure your sides are both pointing in the right direction. 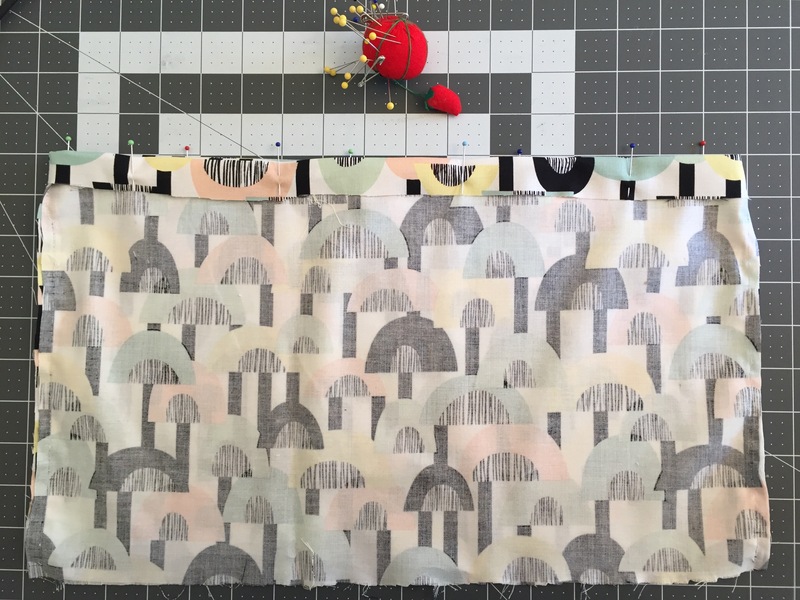 Step 5: For the top of your fabric (where the waist will be), fold over 1 1/2 inches of fabric – or enough to fit your elastic after it’s sewn. 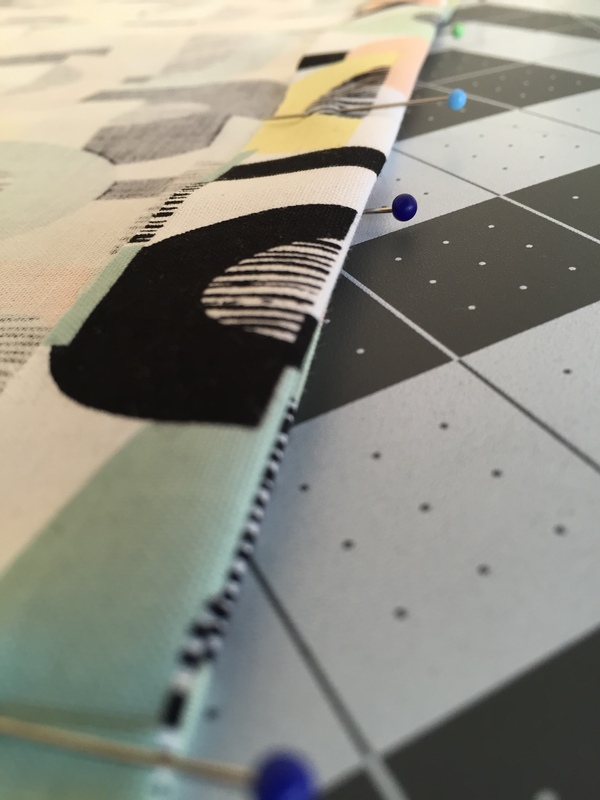 Iron the fold to help keep it in place and pin, leaving a 2-inch opening where you will not sew for now. 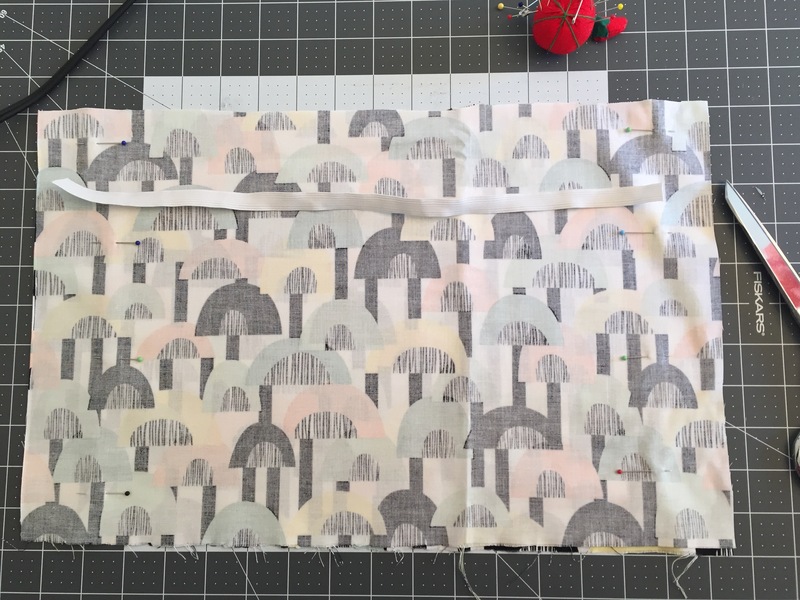 Step 11: Flip right sides out – skirt should be finished! 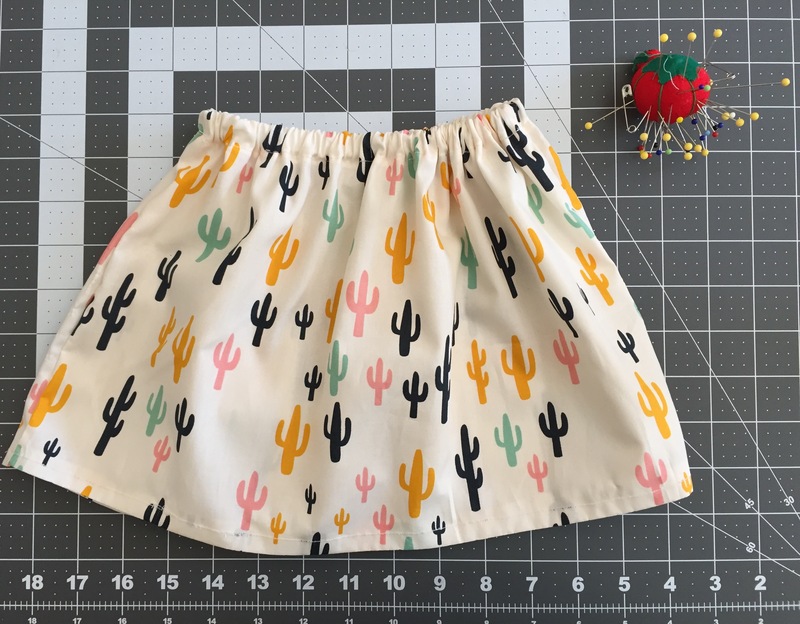 Completing these skirts made me feel like I’d actually accomplished something on my bucket list. They’re definitely easy enough for a beginner and darling enough that you’ll want to make them for your friends’ babies too.